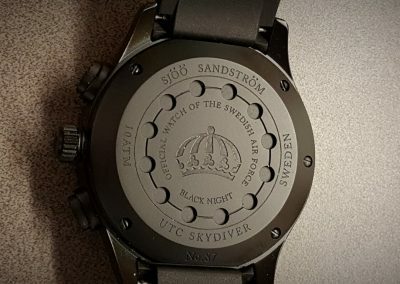 This is the first Swedish watch I have had the pleasure of reviewing. Most of us probably do not know there are quite a few watch companies from Sweden. They specialize in a fairly wide range of watch types including minimalist, chrono, sport, fashion and damascus steel to name a few. Like most good ideas, one or two people get the itch to develop their own watch brand, In this case, Sjöö and Sandström are the two engineers that began the company in Stockholm back in 1986. Their first watch model was introduced in 1993 and almost 25 years later the company remains an independent watchmaker that assembles, tests and inspects small quantities of their watches in Stockholm, using Swiss sourced movements. 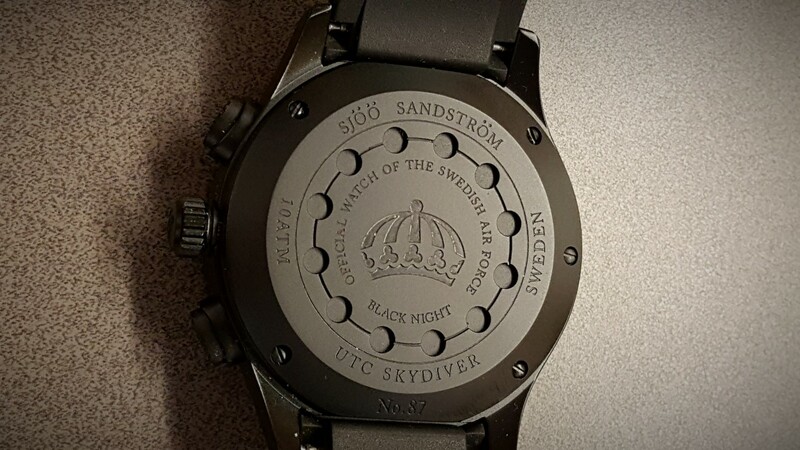 In this particular case, the UTC Skydiver Black Night, is the official watch of the Swedish Air Force. The watch is a quartz analog/digital powered by a modified Swiss ETA movement. 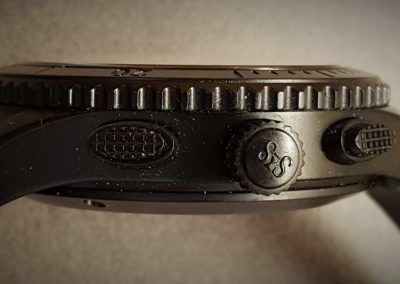 The watch is currently offered in four variations; stainless steel with stainless steel bracelet, stainless steel with a black rubber bracelet, stainless steel with a black alligator bracelet and black DLC with a black rubber bracelet. 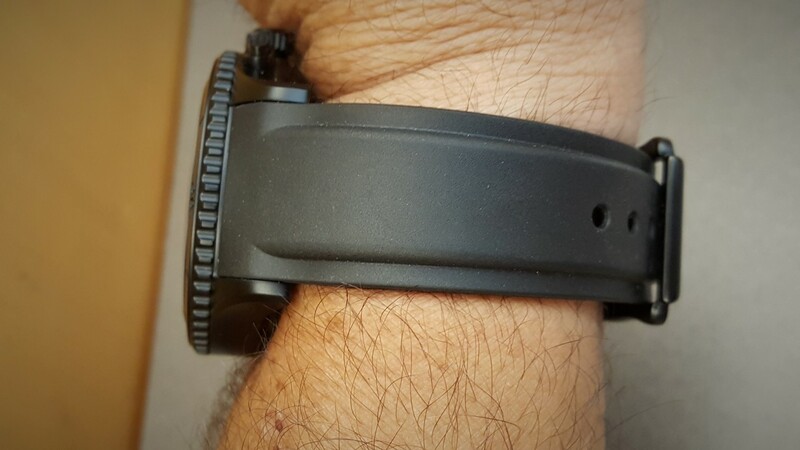 For this review, I have the model 020364, which is black DLC with a black rubber bracelet. From what I can determine, this model is the newest and coolest looking. 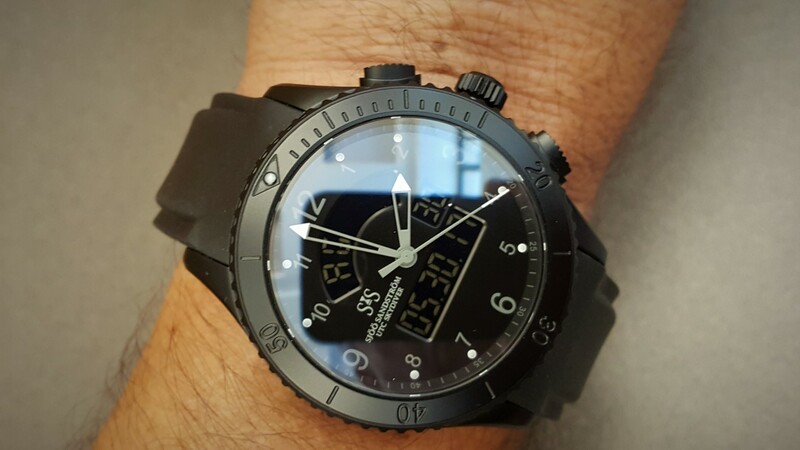 It is a bit harder to read an all black watch, but the cool factor is undeniable. 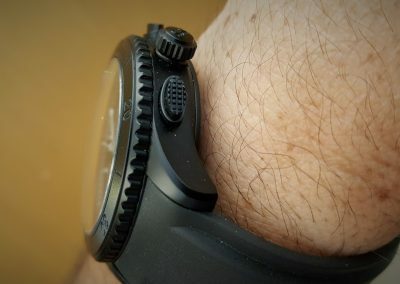 The watch is completely black, except where there is Superluminova and gray indices on the face and hands as well as the digital display and the company logo/model information. This watch will not attract attention in the dark, unless there are reflections coming from the slightly domed and raised sapphire A/R crystal. 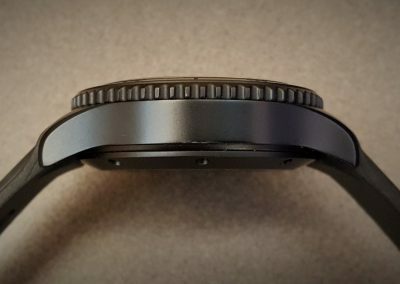 The watch is a substantial 49.5mm in diameter (not counting the crown or pushers) and 16mm thick and measures 57.3 mm from lug to lug. It is 22 mm between the lugs and the strap tapers from 22 mm to 20 mm. 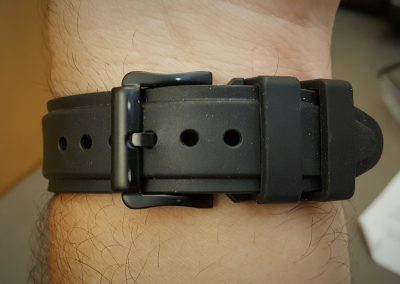 The strap has one fixed and one moveable loop with an unsigned buckle. 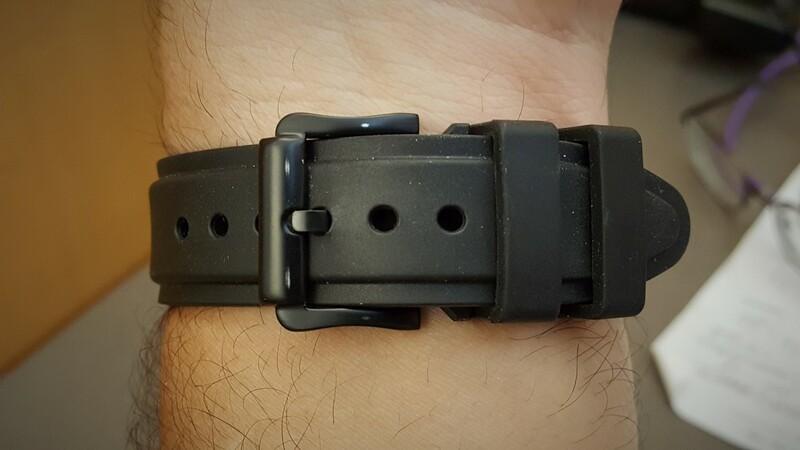 It’s outer surface is raised along the length and width of the strap from about 16 mm across to about 14.5 mm across near the strap ends. 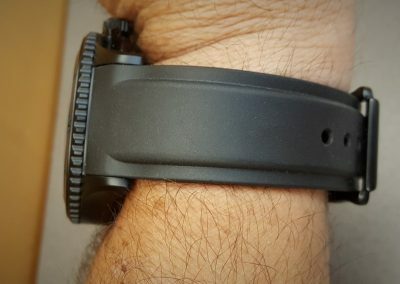 This gives the strap an almost padded leather look and it hugs my 7 inch wrist fairly well. 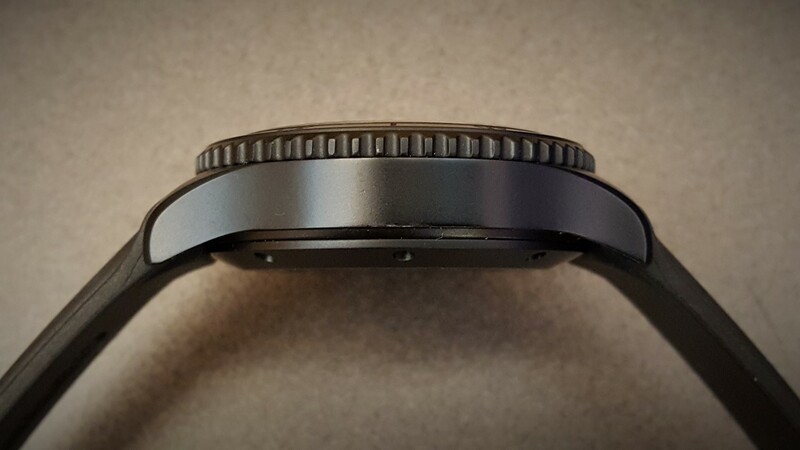 The 120 click unidirectional gear edge bezel is completely black with engraved black numbers and indices , except for one Superluminova dot. 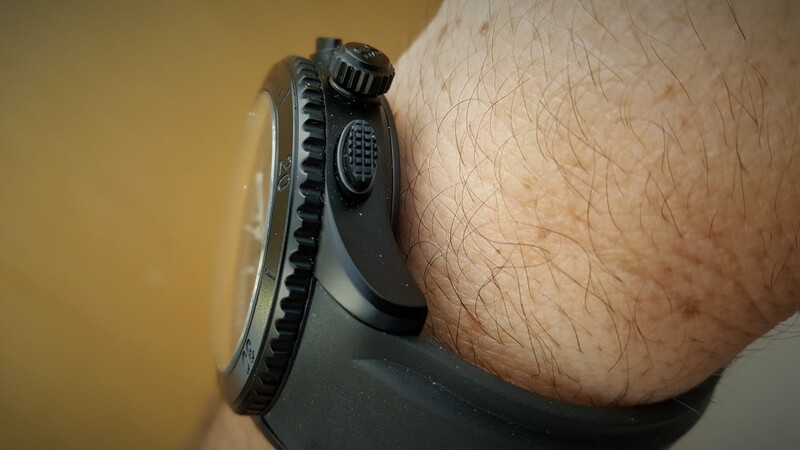 With a 10 atm/100 Meter water resistance rating this indicates to me that this watch is not primarily for diving. The case back is held in with five screws while the crown is push/pull. 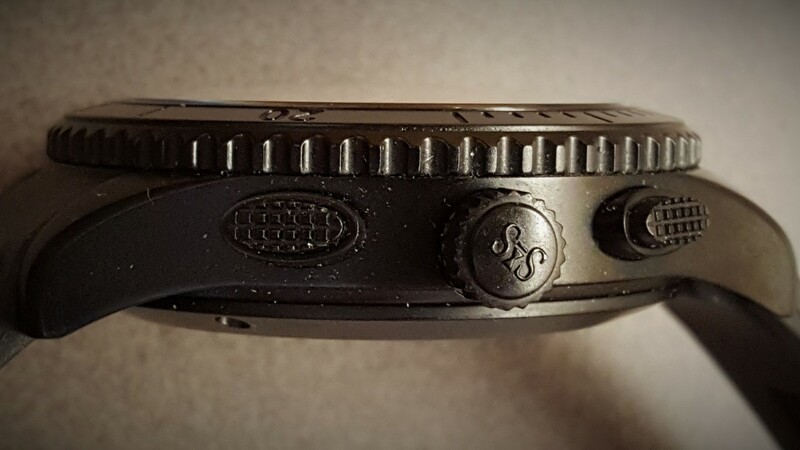 DLC detailing and finish is exceptional on the case, bezel and the twelve round hole engraved case back. The two oval shaped pushers have a neat grippy grid pattern on them and the gear edge crown is nicely finished with the company logo as well. Sjöö Sandström is certainly not a micro brand. It’s true they are independent but the quantities of watches they produce could hardly be regarded as small. I’ve always found their lineup easily accessible. Any company with a number of actual employees and watchmakers, turing over millions, is a proper company. There’s no Kickstarter or keep your fingers crossed pre-orders going on with SS. Have a look at their prices..
We do sometimes cover watches that are in the gray area of “Micro Brand”, we consider micro brands to be more than just the ones struggling to get by on crowdfunding. I liked the review but I got to get in on this. Now you got me curious. What exactly is it you consider then? I would agree with Chris. You’ll have a more difficult time finding a Swatch than you do finding a Sjöö Sandström here in Sweden. No, really. 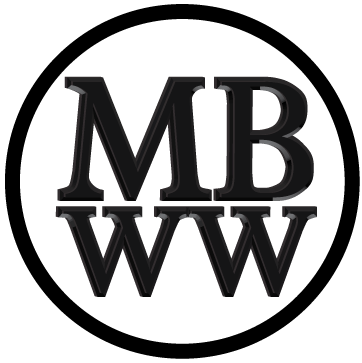 They are in just about every damn place you can find watches, whether it’s fancy boutiques or the watch chain stores. In terms of volumes and profit compared to the powerhouses and their brands sure, I can see a micro brand argument. But I wouldn’t call it a fair argument. I was checking out their Royal Capital ss a while ago. Very nice watch. Priced just above $7.000 US. Fair comments, Bert is based in the US where Sjöö Sandström is a bit less common I believe. I live in New Zealand and I had never heard of the brand let alone seen one before Bert’s review. Our coverage has expanded a little bit beyond micros since we started. Some brands such as this don’t really fit in the category I’ll admit, but they are still smaller brands that don’t have global recognition. At the end of the day we want to introduce watch fans to brands they may not otherwise be exposed to. That makes sense. I think in regards to most of the other brands you cover it’s surprising to find S&S among them, knowing a bit of their history (collaborations with the Navy, Air Force and various forms of racing through out the years). I regard S&S as proper of watch company as any other highly regarded out there – with the exception for the very few that actually make everything in house. If not for anything else perhaps this exchange further introduces the brand as readers might learn there’s a whole line up of watches from S&S. I like the Royal Steel and the Worldtimer a lot but my slight allergies to crowns not positioned at three and polised bracelets (midlinks in this case) has kept me away, so far..